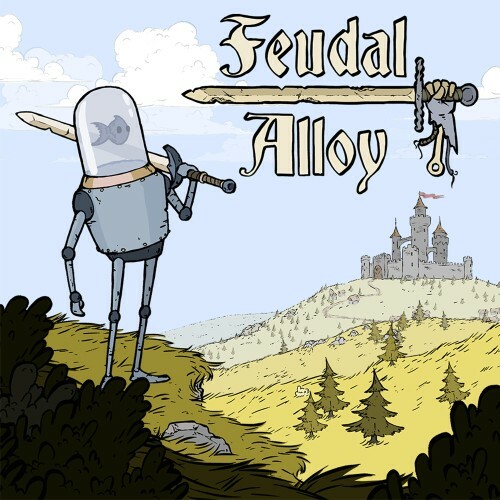 Description Feudal Alloy is an adventure action game published and developed by the independent studio Attu Games. It is more precisely a Metroidvania in which we play Attu, a small farmer robot. The title offers a dynamic combat system with a multitude of items to equip to improve skills or to change your look and a vast interconnected world to explore.